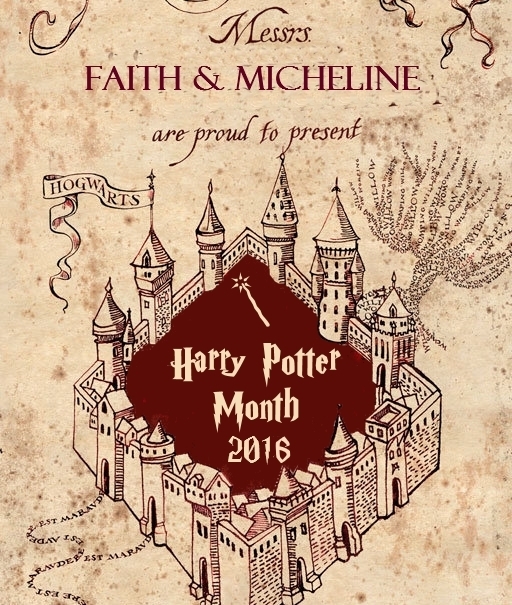 Faith had the brilliant idea to start Harry Potter Month back in July of 2014 and it was amazing ~ The following year, she invited me on to co-host for the second year running, and well. we had an absolute blast! So obviously we've teamed up again this year to bring you the 4th Annual Harry Potter Month and this year, we're adding new ways to earn points (including a way for those of you taking part in Camp NaNoWriMo and those of you who are bookstagrammers) as well as a whole new readathon element! So what IS Harry Potter Month?! 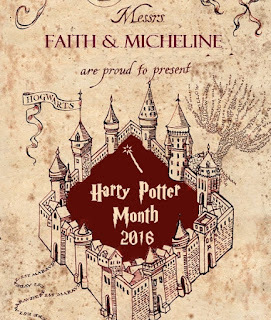 Harry Potter Month is a month long celebration of all things Harry Potter! We hold it in July because it ends with Harry’s birthday ♥ and of course this year it’s also building up to the paperback release of the Harry Potter & The Cursed Child. 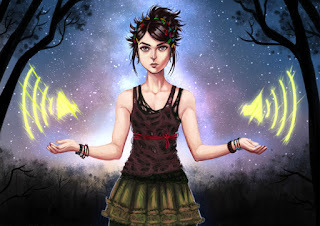 3) Participating in the House Cup – earning points for your House and trying to win the House Cup! You can do just the blog-posts or just the readathon (both of which also earn you points in the House Cup if you choose to join in!) or you can just take part in the House Cup. There’s no minimum or maximum involvement, just have fun! 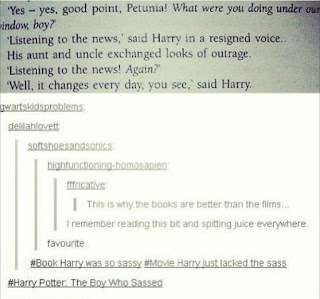 Basically anything so long as it has SOMETHING to do with Harry Potter! For example you could post…. • Discussions: Why you love Potter, which House you’d be in, problems in Potter, what the series means to you…anything! What’s the deal with the House Cup? You choose your Hogwarts House, and then have fun earning points by completing any of a number of tasks, such as watching one of the films, commenting on other bloggers' posts or making a HP related craft! 1. Leave a comment below with which House you’d like to be in. 2. Have fun doing any of the tasks below between midnight on 1st July and midnight on 31st July! 5. Enjoy, and maybe win a prize! If you’d rather skip the maths, feel free! Just let us know which tasks you completed and we’ll do our best to add everything up correctly. Yes! For every house point you earn, you’ll get one entry into the prize draw. You can sign up for the cup until the 24th of July, and you’ve got until midnight BST on the 1st of August to comment with your points for them to count. Are.You.KIDDING.Me?! Just ONE? Ok....Ok. 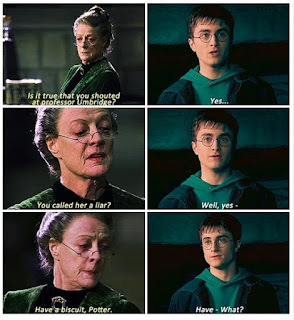 So some death's always seemed inevitable to me (Dumbledore), some added depth and poignancy to a character's life (Snape) Some were just too much to handle BUT they sort of gave symmetry to the entire story arc (Lupin and Tonks, in death, made Teddy an orphan like Harry but gave Harry a kindred spirit and a family before he started working on his own) I'm not ok with Lupin and Tonks by the way but we're cruelly only saving ONE character so I have to discriminate. 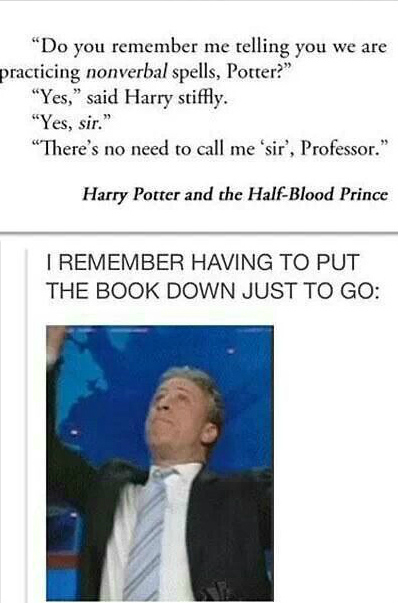 So to me it all boils down to Sirius Black and Fred Weasley. And I could easily say the both of them and leave it at that. I adored Sirius Black from the moment he revealed his true nature and I've grown to love him more and more through the years. 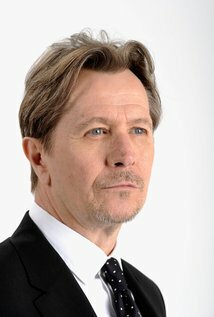 His death seems beyond cruel, especially after how his life was so unfair prior to his death. I just wanted him to be free! Free and ALIVE. But then Fred's death comes along and obviously tears up the Weasley Family which is just a crime against nature itself. Rowling herself said that George would never be ok with Fred being gone and I literally can NOT handle even thinking about that so in my head Fred is still alive and no one will ever tell me any differently. 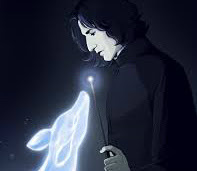 So a part of me wants to save Sirius because he's a favorite character of mine, because he deserves to LIVE and because it would protect Harry from further loss. The other part of me though knows that Harry suffered just as much when Fred died but the rest of the Weasleys suffered too...especially George. So if Harry will suffer no matter what *sobs* I guess I'm going to go against my instincts and say that I would save Fred. I'll tell myself that the Marauders will be together in the afterlife and that they'd like that ♥ and I'll also tell myself that if I can save two people, Sirius WILL be saved! Anyone else want to sob now? 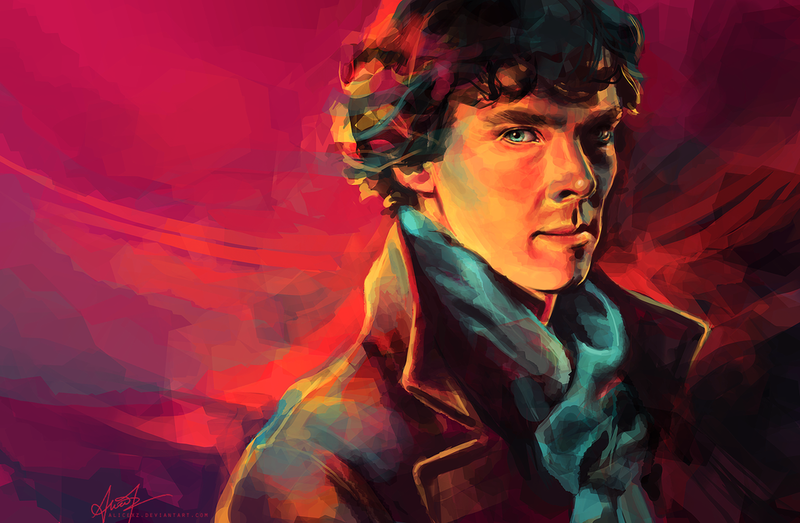 Sherlock instantly comes to mind when I think of Ravenclaws from other fandoms. 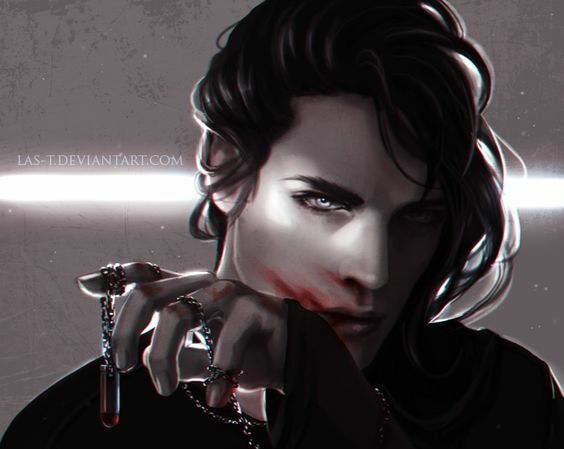 He's the quintessential Ravenclaw, being as intelligent as can be and seeing patterns and clues others would miss. I always had a soft spot for Sailor Mercury growing up and not just because she likes short hair like me XD Sailor Mercury is the smartest girl in her school and she isn't afraid to show it! And finally, there couldn't be a character better suited for Ravenclaw than Lisa Simpson. I think she'd get sorted there before the Sorting Hat even touched her head. Like. A. Boss. Which characters would YOU sort into Ravenclaw? Emma Watson - Bringing Hermione Granger to life was quite the feat but Miss Watson came through with flying colours! I'm not going to pretend that I wasn't a little annoyed when movie-Hermione got some of Harry or Ron's lines/moments instead but that doesn't take anything away from Emma Watson and the amazing woman that she is. I have so much respect and admiration for her as a person it would be a dream come true to meet her! Richard Harris - MY Dumbledore, through and through. I adore Richard Harris' take on Albus Dumbledore more than anything, but I've loved that man in every movie I've seen him in from Gladiator to The Count of Monte Cristo and everything in between. R.I.P. 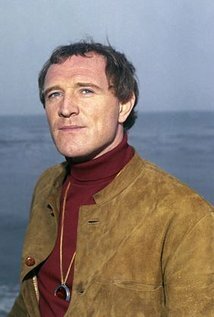 Richard Harris. 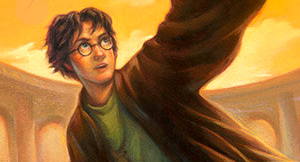 Of course I *had* to cheat because I had to include the boy who brought ''The Boy Who Lived'' to life. He wasn't the Harry Potter I imagined in my head when reading the books but that person doesn't exist irl. 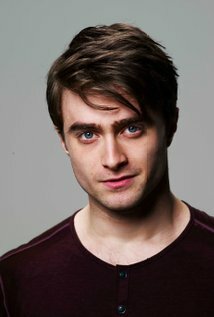 Daniel Radcliffe did a phenomenal job bringing Harry Potter from page to film and I have tons of respect for him as an actor and a human being. Those are my top picks but that list could also include Dame Maggie Smith, Tom Felton, Evanna Lynch, Alan Rickman, David Thewlis and James + Oliver Phelps. See I knew I was going to have to cheat. As usual. Which people involved in the films would you like to have lunch with? 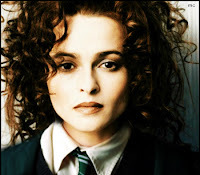 Harley Quinn would be way to crazy for Harry in the way that Bellatrix Lestrange is crazy. 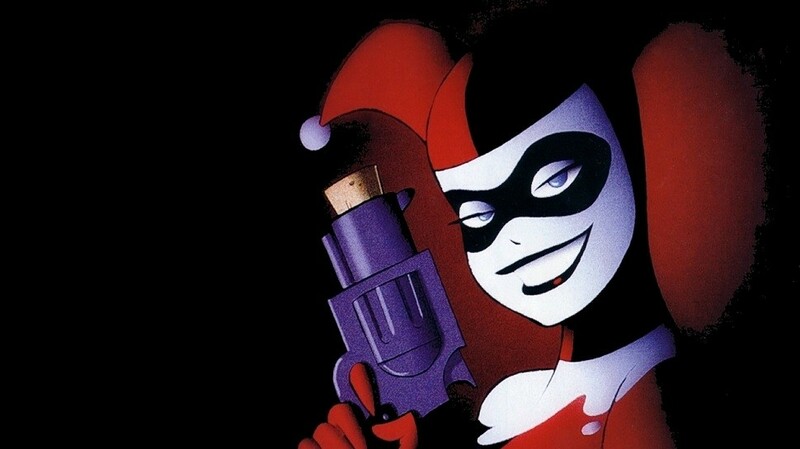 Harry would want to get rid of her as soon as possible.Likewise, Harley would probably think Harry is too goody goody and I can see her trying her best to drive him to distraction. While both of these men are tortured souls, I think that The Doctor would have no time for Snape's sullen and abusive ways. Snape would probably want to snark The Doctor to death for ''trying to be a hero too and snark the hell out of him - luckily The Doctor is well equipped to deal with snack! 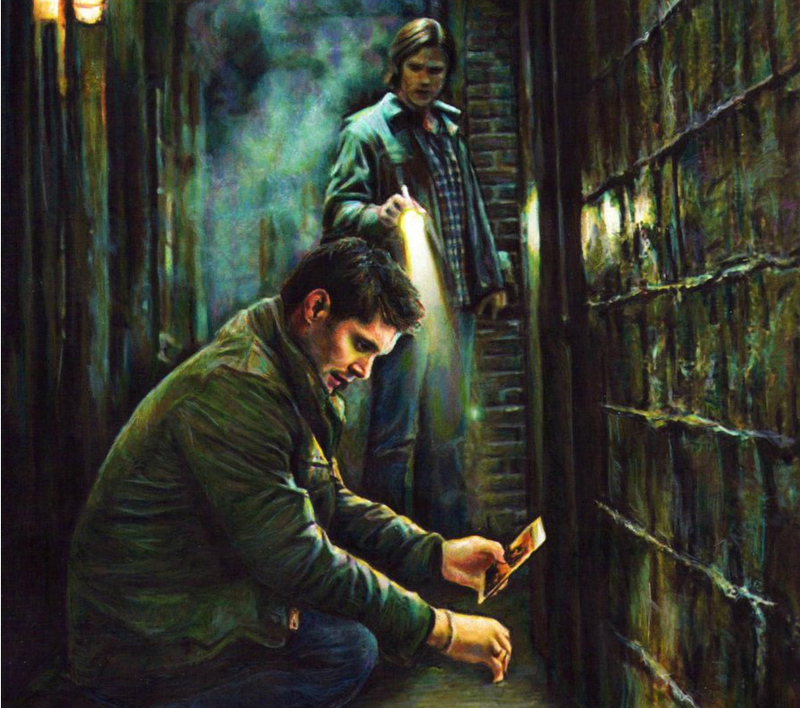 These two fight for the same side but The Winchesters bend the rules on a regular basis and they don't shy away from killing and torture when they need to. That sort of stuff would not fly with Avatar Aang who lives by tolerance and mercy. Sparks would fly for sure! 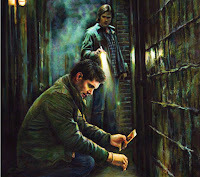 What are your ideas for unlikely fictional duos? 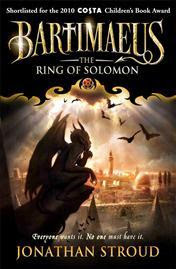 A Court of Wings and Ruin was obviously going to RUIN me...I mean, it's right there in the title. 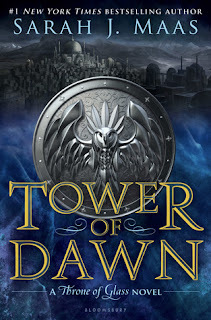 Despite the fact that I have now read 9 books by Sarah J. Maas, this was the first series conclusion from her so honestly, I was a little worried because I didn't know what to expect. Would Maas destroy us? Clearly. Could she close off such a powerful series in a satisfying way? Likely. Was everyone going to die? Likely. Would I be rolled up in a ball at the end crying and screaming? Probably. So with all of those things in mind, I started ACoWaR with a mix of excitement/anticipation/anxiety that is now the norm when reading a Maas book and I hoped I'd survive to share my thoughts by the end. And I did! 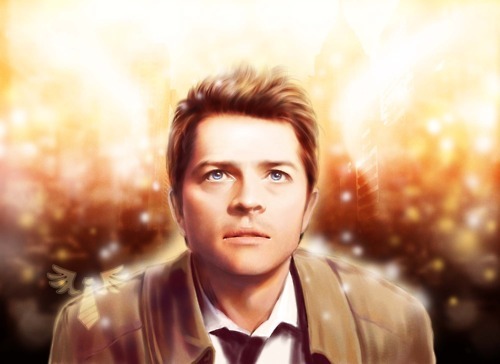 So, if I could describe A Court of Wings and Ruin in one word, it would be INTENSE. The stakes were already killer by the end of A Court of Mist and Fury. We knew what Feyre was walking into. We knew that there was a deadly war looming ever closer. 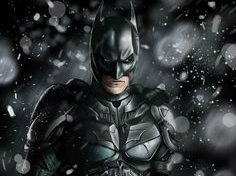 We knew that some of our favorite characters had suffered horribly, and were likely to suffer much more by the end. You wouldn't think that things could get any more unbearable but Miss Sarah J. Maas was like: Oh yeah?! Watch this! And then she proceeds to take things up a notch. And then another. Aaaand then another. Multiplied by a million. I didn't think I'd ever say that a book might be too intense but honestly, there were parts in ACoWaR where I just couldn't deal. It was all too much to bear. The suspense truly felt like it was killing me. 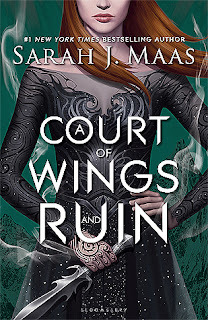 Plot-wise, there were plenty of surprises to be had in A Court of Wings and Ruin, plenty of twists that I didn't see coming...and a few that I did see coming but it didn't make them any less satisfying when they went down. As far as the ending goes well, it was indeed explosive and harrowing but parts of it also fell flatter than I was expecting. I wasn't really underwhelmed but I feel like there was more potential here that ended up being wasted. I also could have done with a few extra chapters at the end - I didn't quite get enough closure for my liking. 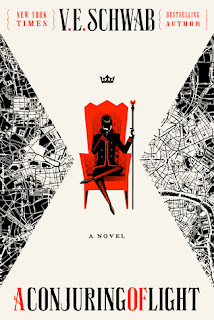 I know that Maas is planning more books for the series but that doesn't mean I didn't want the events of this trilogy to have a more concrete conclusion. 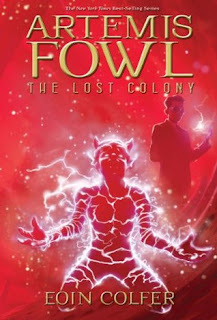 The bottom line is that A Court of Wings and Ruin was a solid, explosive, thrilling and satisfying end to the trilogy, but it didn't quite live up to A Court of Mist and Fury for me, which remains my favorite out of the three books in the series. I'm ok with that though because I know we have more books to look forward to and hopefully at that point, the series will culminate into an ending worthier of these characters and their world. Hi everyone! Well it looks like I got the topics mixed up last week and did this week's topic instead...oops! 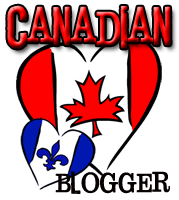 To see the post that should have been this week's post click here. Which means that today, I'll be doing what should have been last week's topic...le sigh. Confused? I sure am LOL! 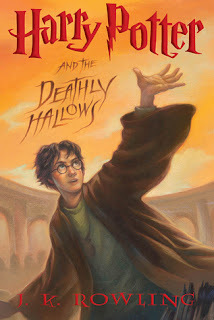 What is your favorite Harry Potter book cover? -Pick one cover from ANY edition. 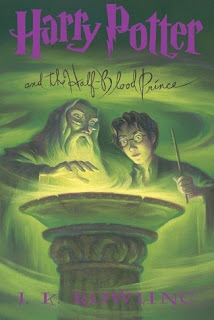 Half Blood Prince is my favorite cover for aesthetic reasons and emotional ones. Firstly, I love the green cover with the purple accents. I love how eerie and ominous it all looks with the glowing lights. I think Dumbledore looks brilliant and powerful just like he should do. Harry looks like a young adult here instead of the kid he started out being which is great too! Emotionally though, I'd been waiting for Dumbledore to take up a larger role in Harry's magical education since the first book so seeing them together here thrilled me the first time I laid eyes on this cover so that was a big deal to me...and it still is. I'll never get tired of seeing those two together. What's your favorite cover(s) out of all the HP editions? With Summer drawing ever nearer, you fancy a trip at the beach. Which fictional characters do you think would want to tag along with you? 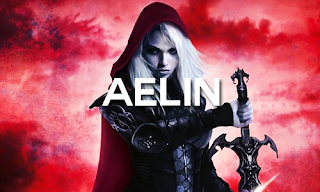 Whenever I think about relaxing of having fun with girls, I think of Aelin. I mean, clearly girlfriend needs to let her hair down...and she deserves to more than anyone. More than that though she seems like a lot of fun! Aang seems like just about the most fun dude to be around, am I right? He's goofy and sweet and he's got those mad bending skills^^ Imagine the giggles to be had with a day at the beach with an Avatar! If I'm going to cut loose and have a good time, I want Fred AND George there. 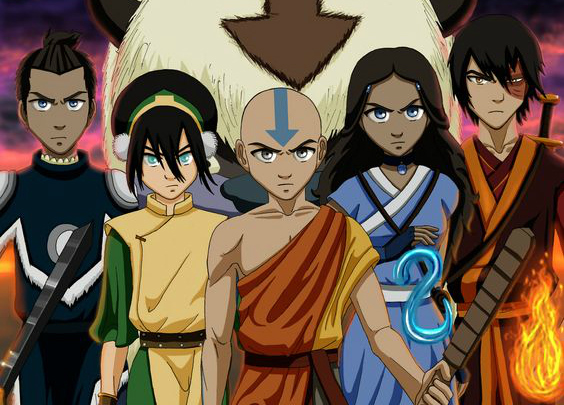 I can see them getting a total kick out of Aang and vice versa. Between the three of them, there should be laughs and craziness for days! Who would you want to spend a day in sun with? 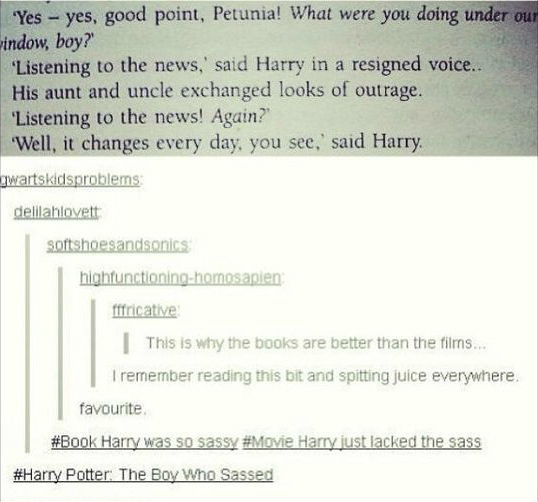 Book Harry is the KING of Sass! 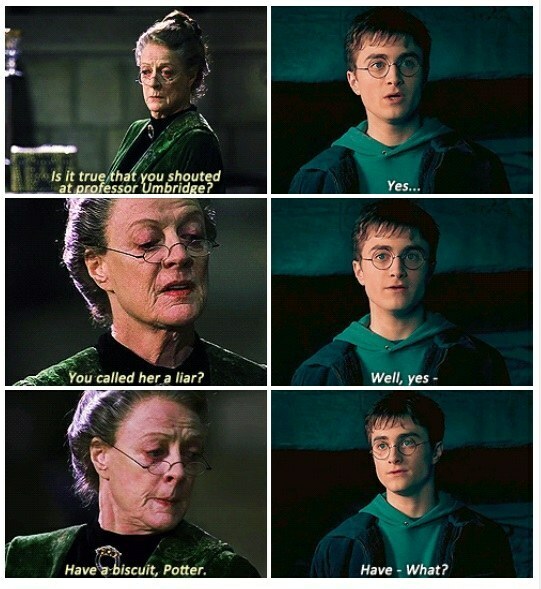 What's your favorite sassy moment in the series?